Trebek's 'Magic Johnson' reaction is a classic quiz show moment. Alex Trebek is a Canadian man. Alex Trebek is a sports-fan. 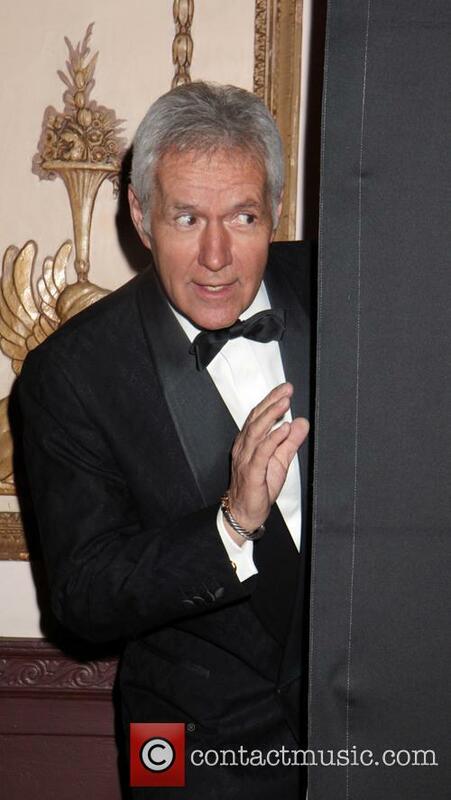 Alex Trebek knows who Magic Johnson is, and more importantly, who Wayne Gretzky Is. All of this means the Jeopardy! host wasn't impressed with a contestant who gave a comically incorrect on the game-show this week. The clue was: '100+ assists in an NHL season has been accomplished only 13 times, 11 times by this player.' Of course the answer is Wayne Gretzky. 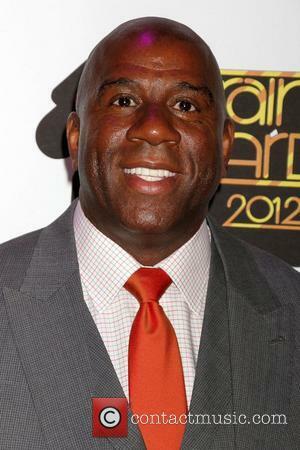 The contestant's answer was Magic Johnson, the NBA basketball star. Sean Sasser, an AIDS activist who featured on 'The Real World: San Francisco', has died at the age of 44. Sasser died of a rare form of lung cancer mesothelioma. Sean Sasser, who featured in the reality show The Real World: San Francisco, has died aged 44. Sasser was featured on the show owing to his relationship with primary cast member Pedro Zamora. David "Puck" Rainey who starred on The Real World: San Francisco with Sasser's partner Pedro Zamora. Photographed with his son at the 2010 'Reality Bash' in L.A.
Sasser was HIV positive and died of a rare lung cancer, mesothelioma. This cancer, according to Queerty, has been linked to the weakened immune systems of those suffering from HIV. 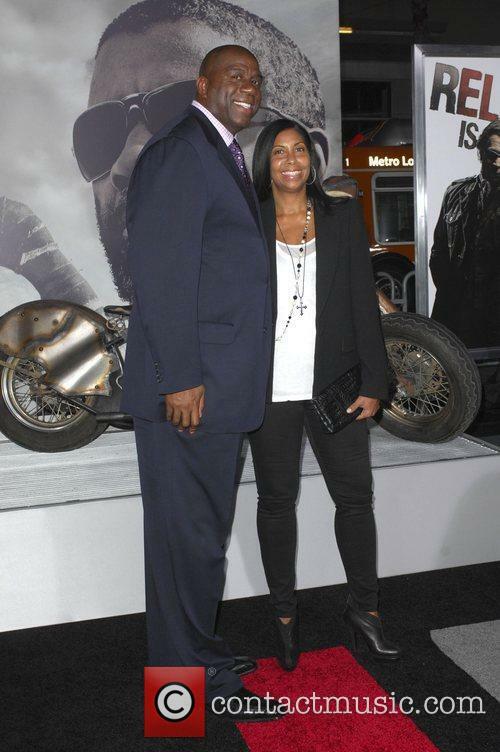 Magic Johnson reacts to the public outing of his son EJ Johnson, admitting that he has known for years and fully supports his son no matter what. 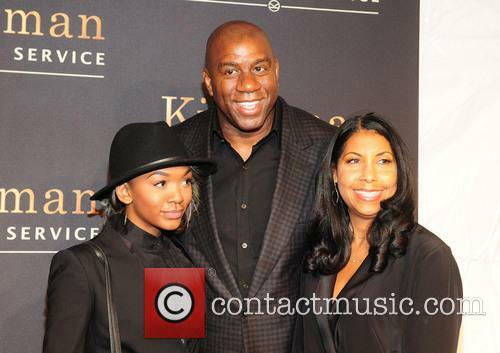 For Magic Johnson, knowing his son was gay didn't cause him any discomfort, dissatisfaction or disappointment because he was proud of his middle child no matter what his sexual preferences are or any other nagging issues he may have had. 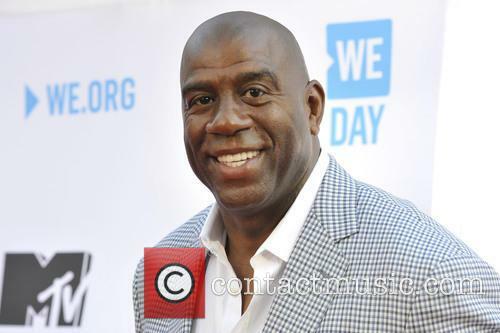 Magic Johnson is a good man but unfortunately much of the rest of the world consists of many unsavoury and prejudiced individuals and for this reason we can understand why he would have wanted to keep his son's sexuality out of the public spotlight. Earlier this week, celebrity gossipers TMZ posted a video of EJ Johnson holding hands with his suspected boyfriend, making his sexuality public knowledge. 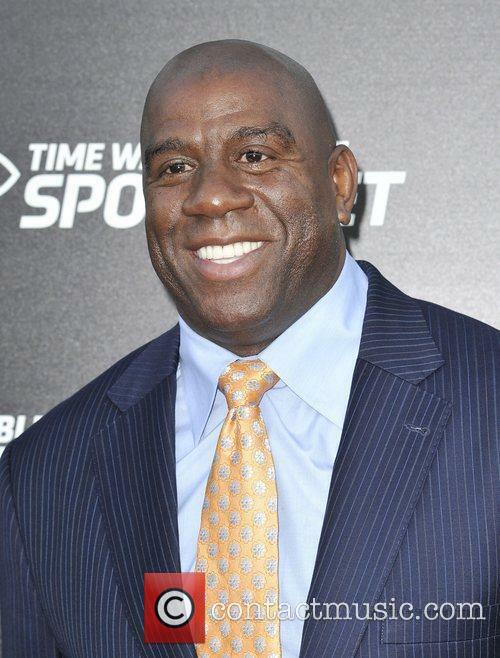 In the midst of the media attention now surrounding his son, Magic sat down with TMZ to discuss his son's sexuality and during the discussions it became clear that Magic has absolutely no problems with his son's lifestyle as he announced that he backs his son's choices 100%. Magic spoke at length about the difficulties his son faced before coming out eight years ago, as EJ was ruing the potential reaction from his father. He said, "He really wanted to make sure I was OK. He wasn't worried about his mom. … I think he was worried about what would I think. Am I going to change toward him or something like that." 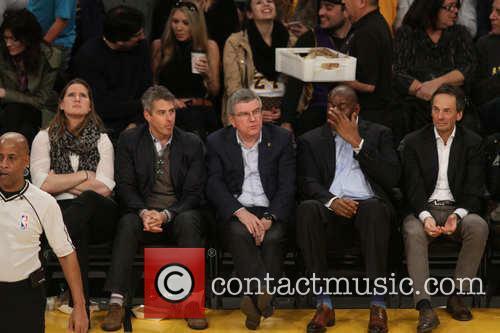 Can Magic Johnson's attitudes change basketball? It’s not every day a sporting legend has the chance to fully support equality when it comes to sexuality, so when Magic Johnson’s son, E.L Johnson III, decided to hide his sexuality no longer, it was delightful to see Magic’s response. "I told him, 'Hey, we are here to support you, man. We're going to love you no matter who you are, what you do. 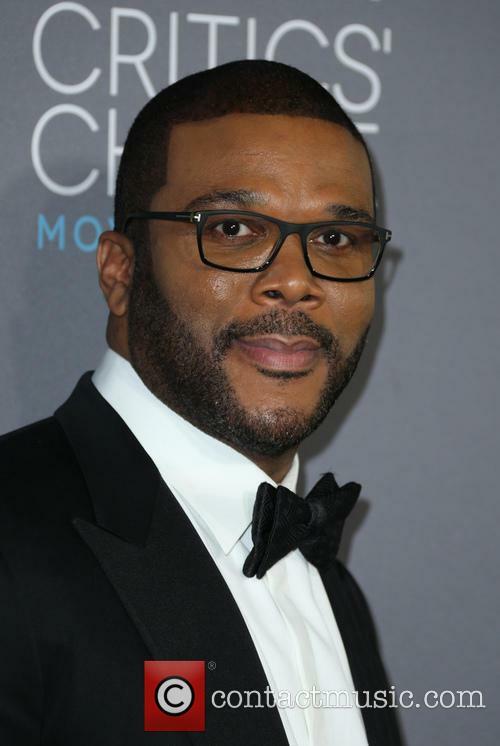 We just want you to love yourself,' " the NBA legend, 53, tells TMZ in a video. Like most sports, basketball won’t be ready for an openly gay player in a long time, but Magic’s status in the game mean his attitudes will cause ripples amongst the game. Lovely, open-minded, liberal ripples. “I love E.J. so much, that's my main man," Magic says. "I think he really wanted to be out. But he was torn. ... He just didn't know how. He just said, 'This is my moment. This is my time. I'm happy to share with the world who I am.' And I said, 'Go, E.J., go.' " He adds: "This is a good moment for us as a family, and a greater moment for him. Now he's just the bubbly kid we knew again. ... I'm behind him a million percent. This is really wonderful for him." Since learning that he was HIV positive in the 90s, Magi has made great strides in creating awareness about the disease, which included a close relationship with the gay community. 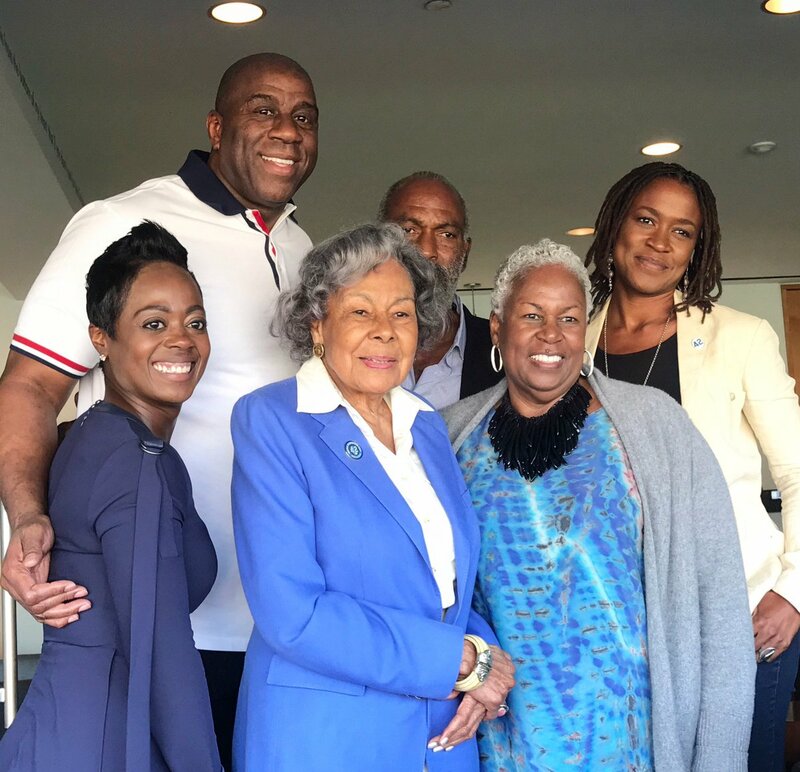 Finally, a story about a celebrity’s sexuality that doesn’t leave a nasty taste; E.J Johnson III – the son of basketball legend Magic Johnson – came out as publically gay, and has received the full support of his family. Ideally, someone’s father – in this case Mr Magic – shouldn’t be applauded for his support of a gay son, but Magic is heavily involved in a sport which is struggling to come to terms with open homosexuality, and his open views on the topic can only help enlighten basketball. M. Johnson, with his history with HIV/AIDS, has spoken out about gay issues before. “I learned a lot from the white gay community because they had gotten their community, rallied them, educated them and did a wonderful job about driving the numbers down,” he said (of controlling AIDS, not homosexuals). “As a hip-hop fan, you realize that homophobia is still an issue everywhere, but especially in the black community. When people are scared to talk about it, that's how the disease spreads. So what have you been doing to get that risk reduced?” he continued in a 1991 interview, which came after he was diagnosed with the disease. The Tennessee A&I teams of 1957-59 and Wayland Baptist University teams of 1948-82.